You only get one hunting story about your first time claiming an animal, and Tehya Johnson will have a good yarn to spin for years to come. 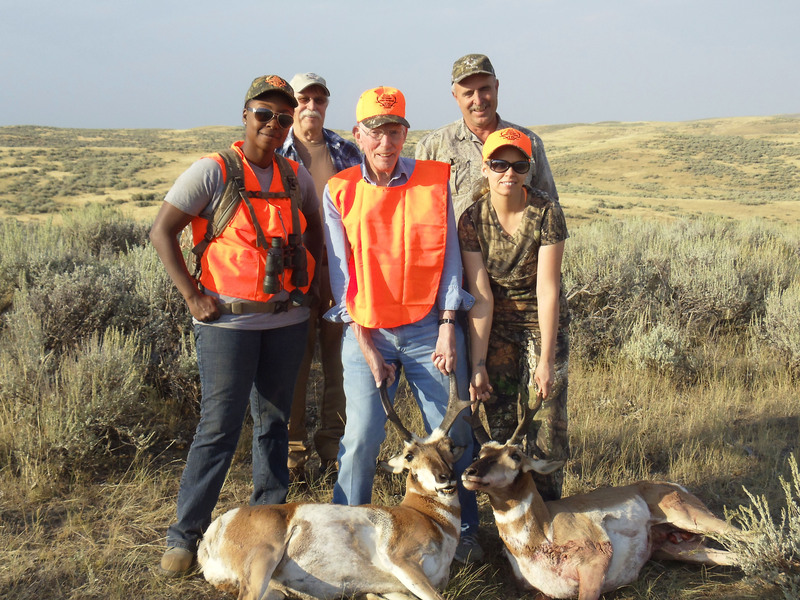 During Johnson’s first hunting season in October 2015, the teenager stuck close to home. Very close — specifically right in the driveway of her family’s house near Cedar Mountain, about five miles north of Craig in Northwest Colorado. They’ve seen some of the toughest conditions the world has to offer in one of the most thankless jobs. They’ve made some significant sacrifices in their lives, and Northwest Colorado was glad to step up and do something to pay them back for their service. 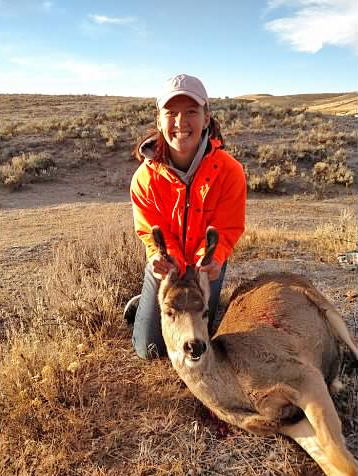 The memories made on a hunting trip can last forever, but as Amy Martin Shaffer puts it, the one-tenth of a second it can take to pull the trigger can only happen after hours, days, weeks or months of preparation. Dozens of eyes stare down from the walls of Mark Zimmerman’s workshop on the outskirts of Craig, each belonging to an animal that, if it weren’t completely motionless, you would swear was still alive. That’s the aim of Bullseye Taxidermy, a business he has operated full-time for the past 13 years. In that time, he’s stuffed and mounted countless critters from a myriad hunting trips, many of which have earned him some prominent prizes. 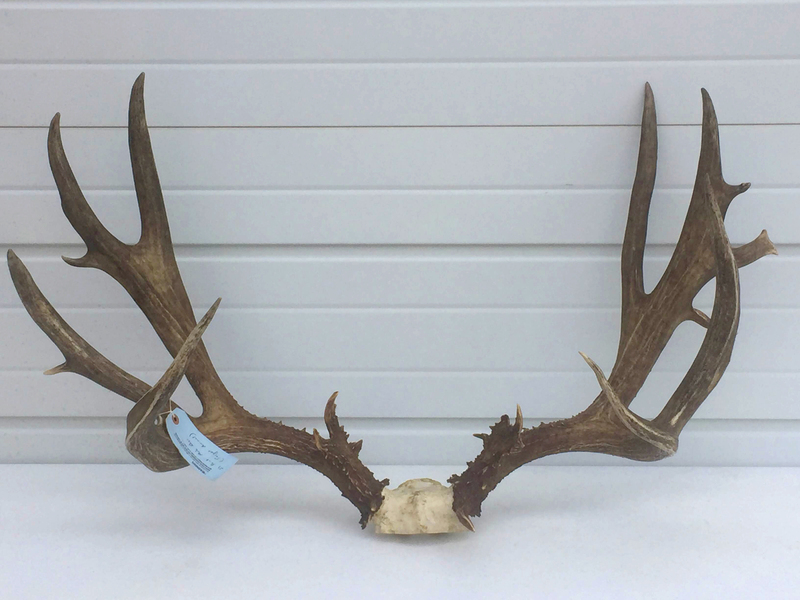 The numbers speak for themselves in a Northwest Colorado poaching case involving four parties across three separate states with more than one year of investigation and thousands of dollars in fines. Colorado Parks and Wildlife released details Thursday about a November 2014 poaching incident involving a Moffat County outfitter and parties from Mississippi and Missouri. 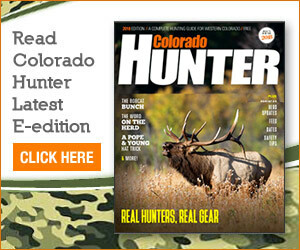 A citizen petition was submitted to Colorado Parks and Wildlife requesting the overlapping of archery and muzzleloader seasons be eliminated in the late summer for safety reasons. Kayla Coleman calmly traced the bird with her 20-gauge shotgun and gave the trigger a gentle squeeze. 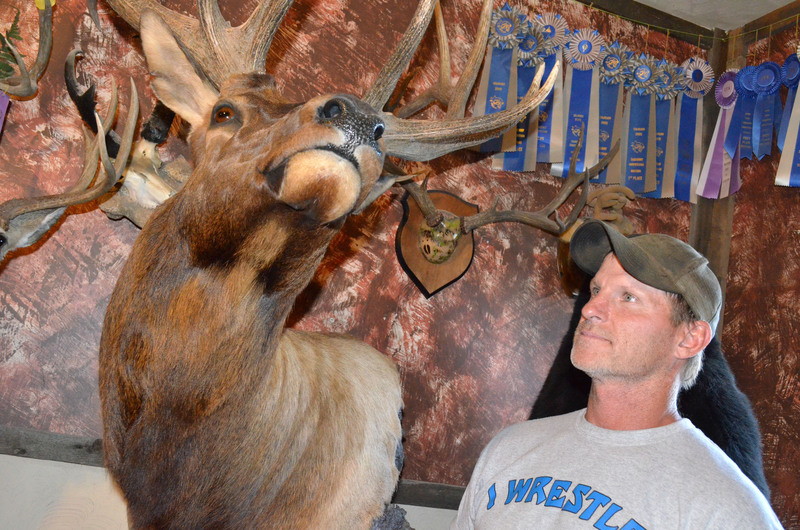 It is elk hunting season in Colorado, and although many hunters are interested in harvesting an elk for its meat, some hunters are after a trophy bull. Zachary Brown took a deep breath and drew back on his bow.